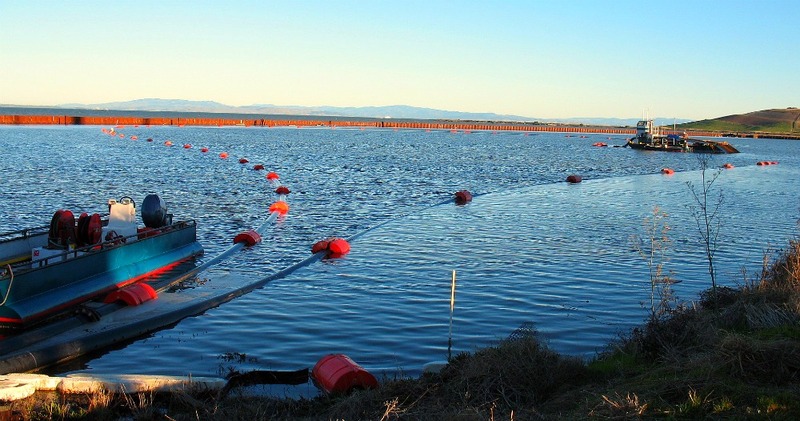 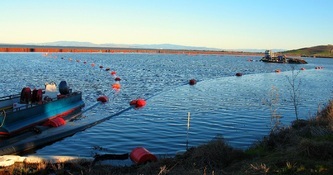 Castro Cove is geographically situated in a low energy marine environment, which made it a great candidate for the implementation of an In-Situ Cap (ISC). 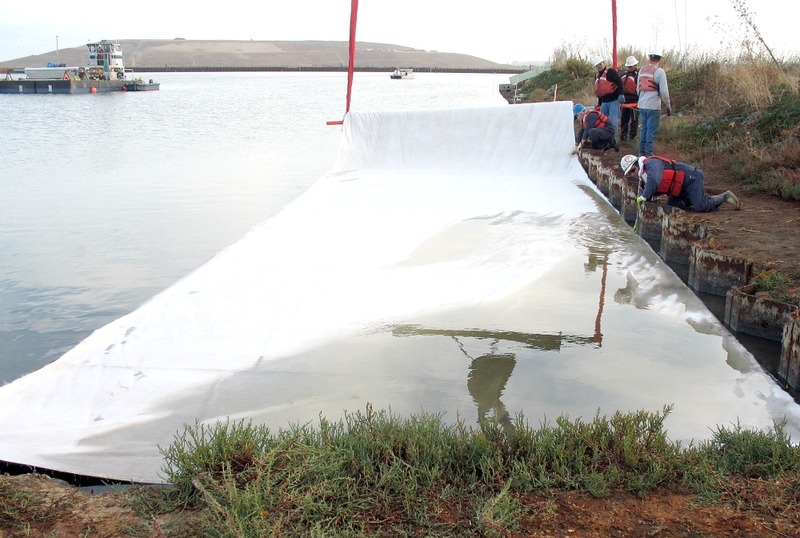 The initial phase of construction required the placement of an Organoclay Reactive Core Mat: a specially constructed fabric for an ISC which is highly effective at removing oils, greases and other high molecular weight/low solubility organic molecules. 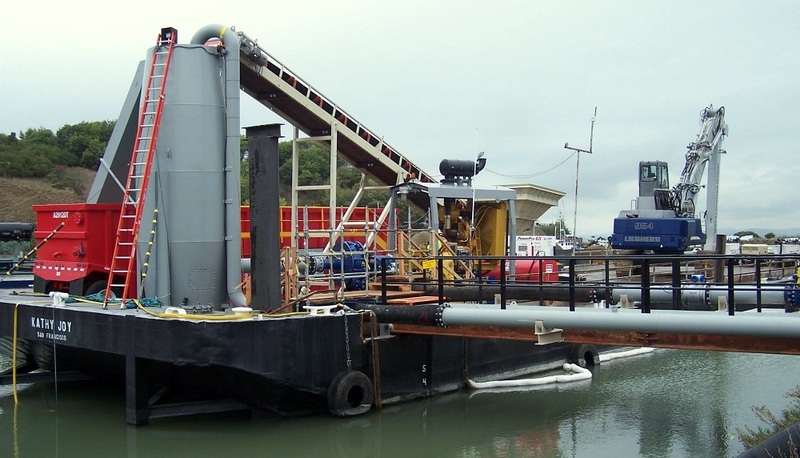 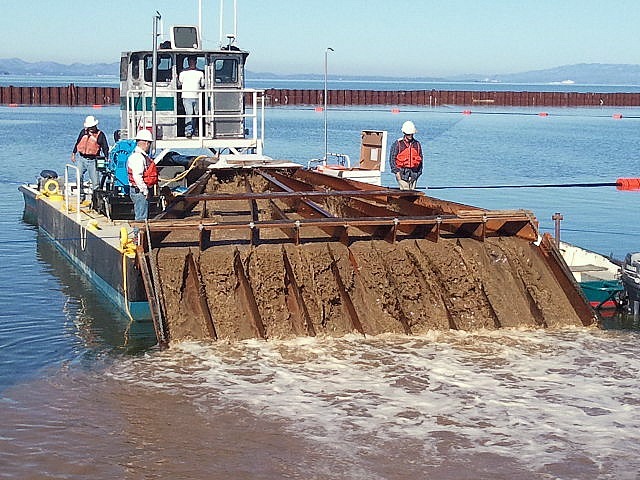 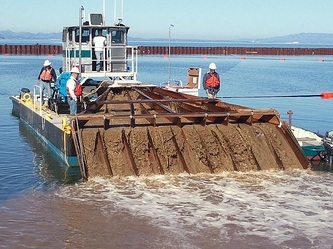 The second phase, in partnership with Jerico Products, required the mobilization of a sand slurry makeup barge which pumped the slurry to the placement barge in the Area of Concern. 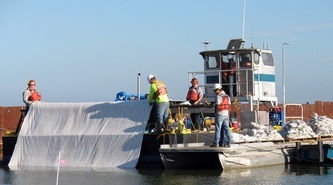 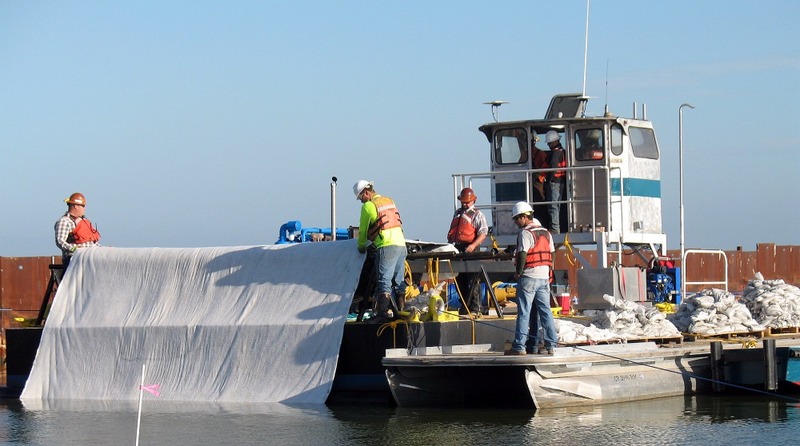 Multiple hydrographic surveys were conducted throughout each phase of the project to ensure a uniform placement of material.